Construction is one area that really requires an industry expert when it comes to outsourcing payroll. From labor union reporting to government contract compliance, to certified payroll and handling numerous local tax rates, construction payroll is undeniably a specialized service, and your firm deserves the best. 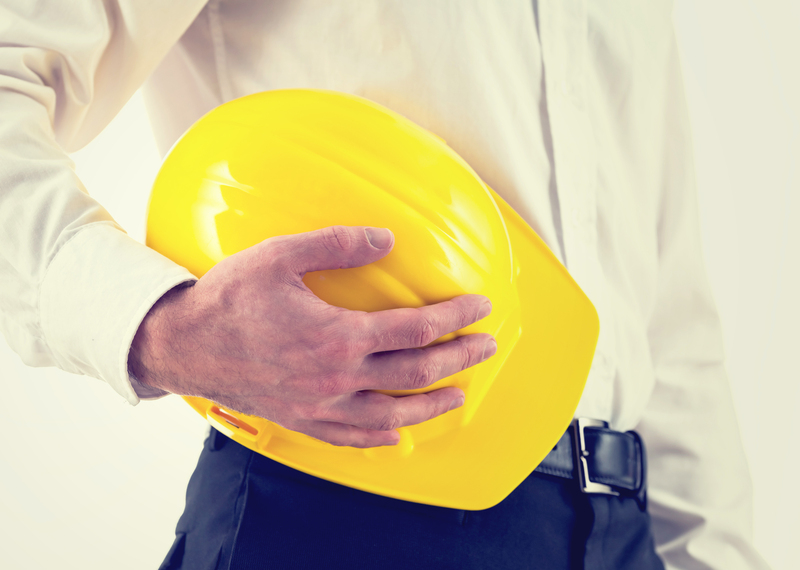 Fortunately, Abacus Payroll’s specialists have extensive experience handling construction payroll matters for South Jersey and Philadelphia area construction firms and manufacturing plants. Our payroll software is equipped to handle certified payroll reports, job costing, prevailing wages, detailed union and new hire reporting, and we have the capability to set up your employees with Workers’ Compensation in accordance with employment laws. In addition, especially in our tri-state area, there’s no guarantee your construction laborers will be working in a single state or municipality. We can handle complex payroll tax needs to accommodate calculations and forms when work is completed in different states, cities with their own wage tax rates, and even with multiple shift rates. Steve Swartz at New Age Fastening Systems has had a great experience with Abacus Payroll so far — read about his success story here. Ever wish you could keep track of which work-site employees are clocking in from? With Abacus Payroll’s electronic timekeeping app, supervisors can see the location or work-site that employees are at each day. You can also receive notifications of infractions or when nearing overtime, which can help you stay within budget on your job or project. Contact Abacus Payroll today for more information and custom pricing.